Big Blue Swimming has been providing quality aquatic programs since 2005. 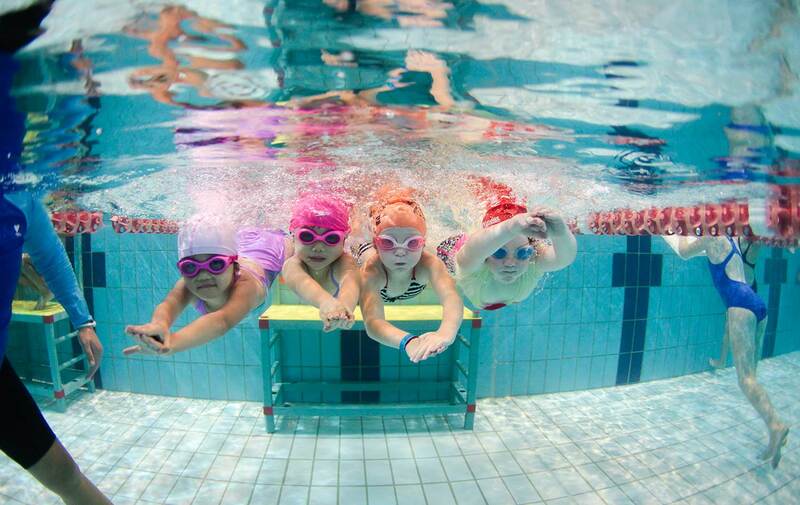 We have proven to be the most effective swim school for people of all ages. 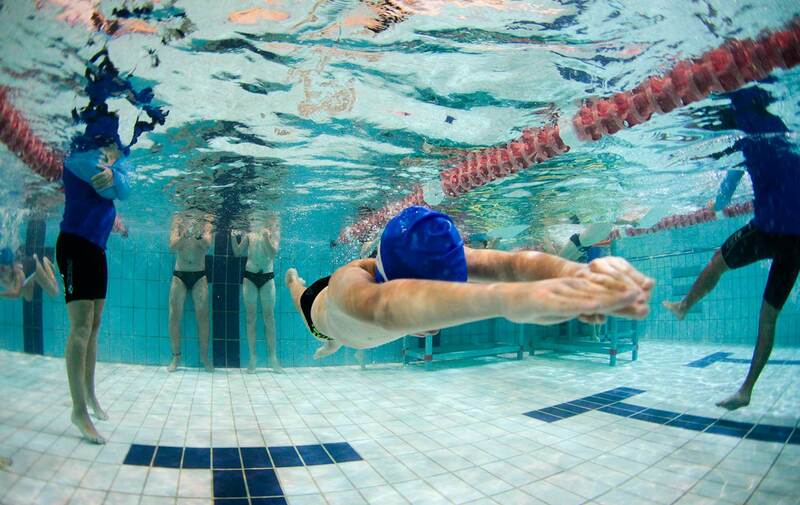 We pride ourselves in taking the time to make you a stronger swimmer to achieve your goals. 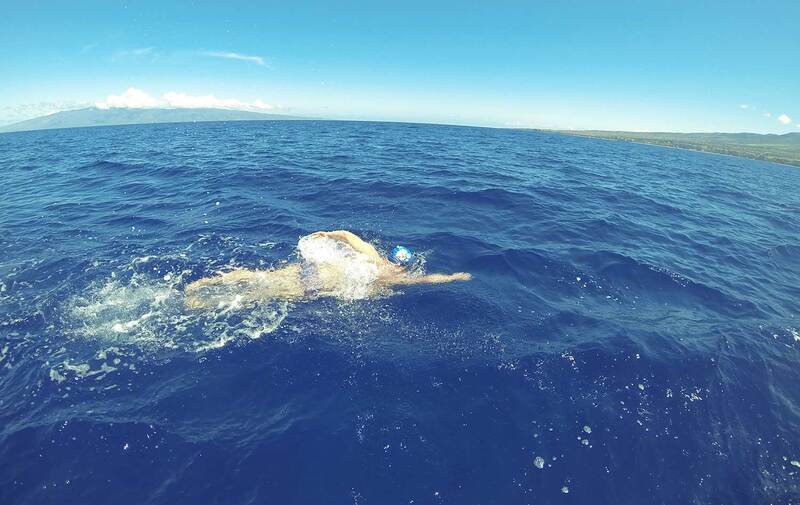 Whether it’s improving overall sports performance, competing in your first ocean swim, or simply making you feel more confident in the water. Learning to swim is not just about safety or competition but a gift for life. We give students the confidence to enjoy Australia’s wonderful aquatic culture. When you are a confident swimmer, the ‘Big Blue’ literally opens up for you. Whether you are a beginner or interested in representing Australia, Big Blue Swimming has what you’re looking for. Swimester 1 runs from Monday 7th January to Saturday July 6th. We will be closed for Australia Day, the Easter Long Weekend, ANZAC Day, and the Queen's Birthday Long Weekend. WAC Squads will take their Autumn break from scheduling from Good Friday 19th April and return Monday 6th May for all levels. All squads and learn to swim will not be running on Good Friday, Easter Saturday, Easter Sunday, and Easter Monday. Thursday 25th April we will also be closed for ANZAC Day. Our end of summer squad break will begin on Friday April 19th, and we will resume for the winter season on Monday May 6th, with all squads returning from 5am that day.